I feel lost. I don’t really know what the hell I’m going to do with myself this weekend as my fellow Virtusans set forth on a mission to finish The Dirty Kanza 200. I will sadly, for various reasons with which I won’t bore you, not be in attendance this year. I feel like I should be there as part of the support crew, but I just can’t make it happen this year. So many great memories have been made at DK over the last few years. Finishing DK two years ago alongside Bob and Adam was one of the highlights of my supremely mediocre (at best) racing career. Last year, my heart wasn’t into it, and it showed when I pulled out at the 108 mile mark. I doubt I’d have finished anyway because the wind was horrible, but both Robby and Casey crushed it last year. I was so proud of Casey and Robby. What an unbelievable effort to have finished in that effing wind last year! Unfortunately, Kate hasn’t quite been able to finish this beast of a race. Two years ago she made it 165 miles after getting into the race with just a few weeks to train for it. Last year she succumbed to the wind as so many others did. This year, however, she’s more than ready. Barring a serious mechanical or severe weather (both very real possibilities), Kate is going to finish this fucker this year. No doubt in my mind. … Nothing but a jock strap. What the hell was I thinking?! It’s not that I’m betting against her at all, because that would be a foolish thing to do. In fact, it isn’t a bet at all since Kate owes me nothing if she fails to finish (which ain’t gonna happen anyway). It’s just that I know how much pleasure we all get out of embarrassing each other, and when the going gets tough – and it will get tough – Kate will keep going, knowing that my utter humiliation is in her hands. And I honestly can’t remember how those words ever came from my mouth or keyboard, but I guess they did. I’m such an idiot. Unfortunately, as I mentioned before, I won’t be in attendance. So all of the wonderful people at the finish line will be spared from seeing me nearly naked. In lieu of being at the finish line in a jock strap, Kate has agreed to accept a photo posted to our facebook page instead. So, that’s gonna be a treat for everyone. As much as I don’t want to have to post that photo, I truly want Kate to finish Dirty Kanza this year. I hope all of them – Kate, Bob, Adam, and Travis – finish the race and have a great time. I’m just bummed I won’t be there to see it all go down. And I’ll be even more bummed when I have to post that stupid photo. 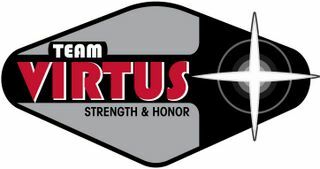 So, to my Virtus brothers and sister, good luck, ride strong, and have fun! Strength and Honor to you all. 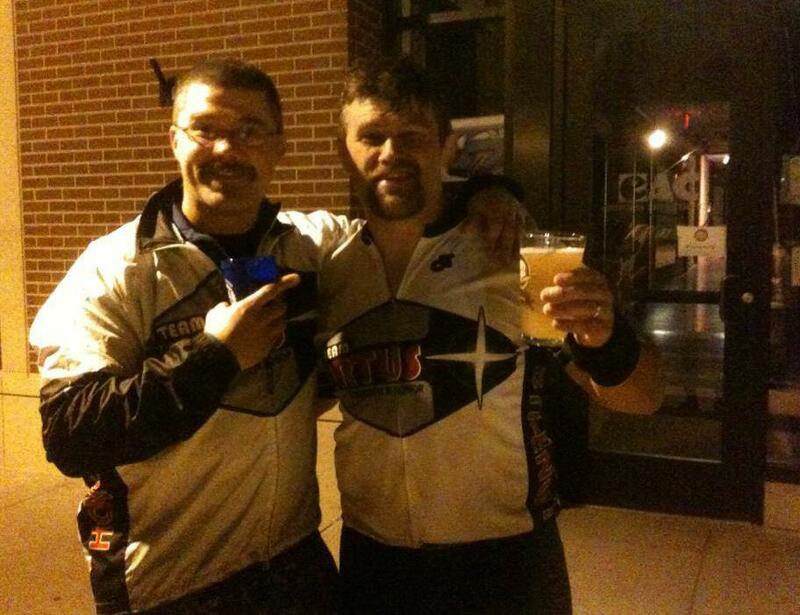 Posted on May 29, 2014, in Dirty Kanza, Epicnicity---yeah it's a word, Luke didn't get to go, Nonsense and Tomfoolery, Upcoming Races and tagged cycling, Dirty Kanza 200, Dirty Kanza 2014, gravel grinder, Stupid Bets, team virtus. Bookmark the permalink. Leave a comment.